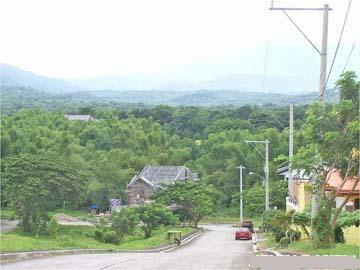 GREENWOODS SOUTH PALLOCAN, BATANGAS CITY NEAR SM MALL : Enjoy a wealth of opportunities with Greenwoods South. 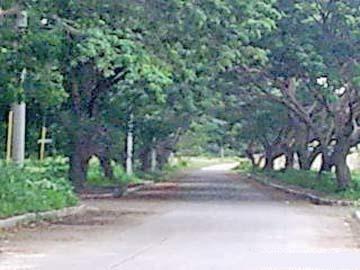 A prime subdivision delvelopment within the ‘business center’ of Batangas City. 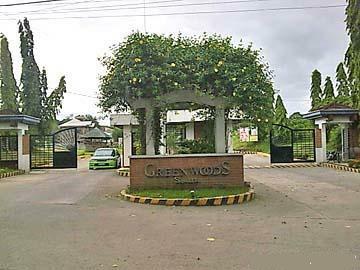 Greenwoods South is within 5 minutes from SM Batangas City, Jesus of Nazareth Hospital, Stony Hurst School, Days Hotel, Pontefino Hotel, and the business district of the city. 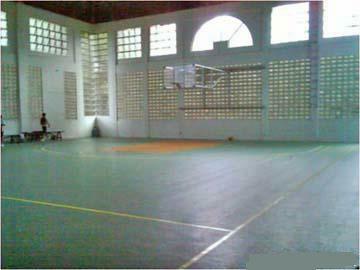 DEVELOPER: Sta Lucia Rrealty and Dev., Inc.
b. 7% Discount on the Total Contract Price if paid within 30 days. c. 5% Discount on the Total Contract Price if paid within 60 days. a. 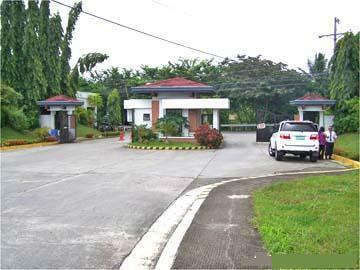 20% Discount on the Downpayment if paid within 7 days. b. 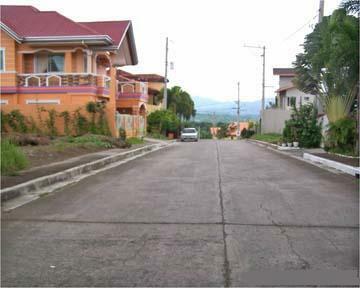 7% Discount on the Downpayment if paid within 30 days. 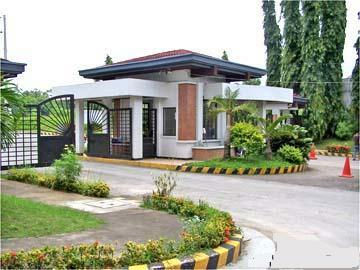 c. 5% Discount on the Downpayment if paid within 60 days. a. 7% Discount on the Downpayment if paid within 7 days. b. 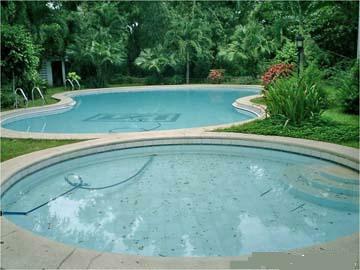 5% Discount on the Downpayment if paid within 30 days. 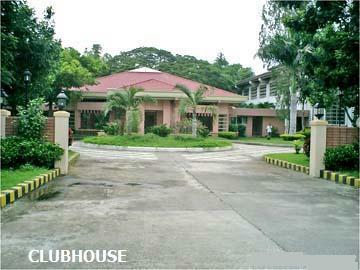 c. NO Discount on the Downpayment if paid within 90 days.